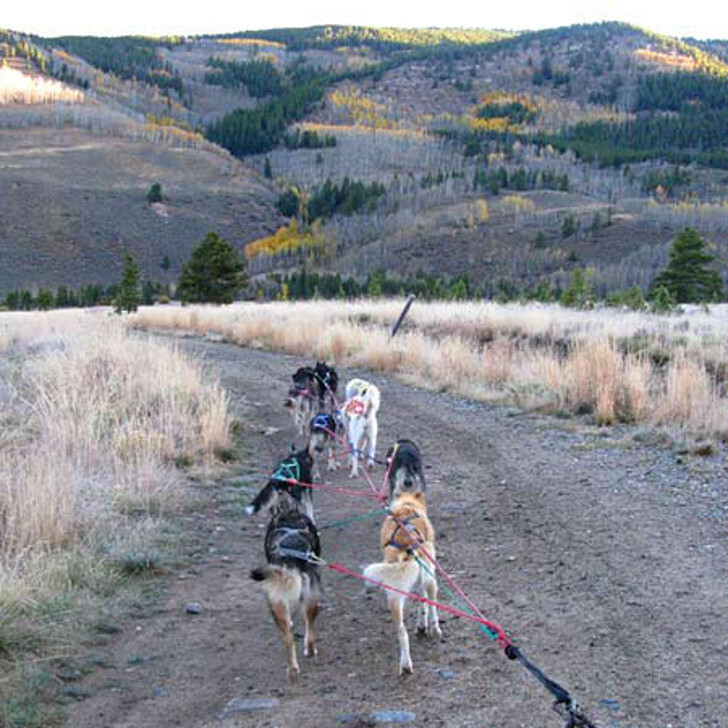 Ever wondered how Iditarod and other sled dog competitions get the dogs to the course? 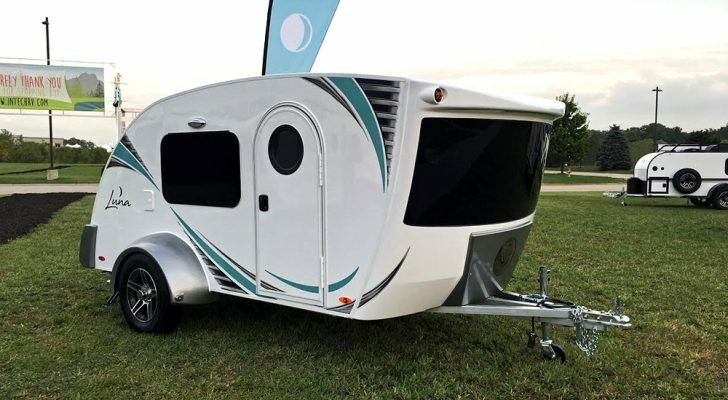 These DIY musher dog RVs are how, and boy are they comfy! Listen closely during the cold, dark nights ahead and you can hear it off in the distance: the happy howls and barks of exuberant musher sled dog teams moving north to Alaska. Every year countless numbers of professional, amateur and hobby mushing teams in the Lower 48 pack up their harnesses, sleds and critical musher gear and point their DIY musher dog RVs toward the Arctic Circle. 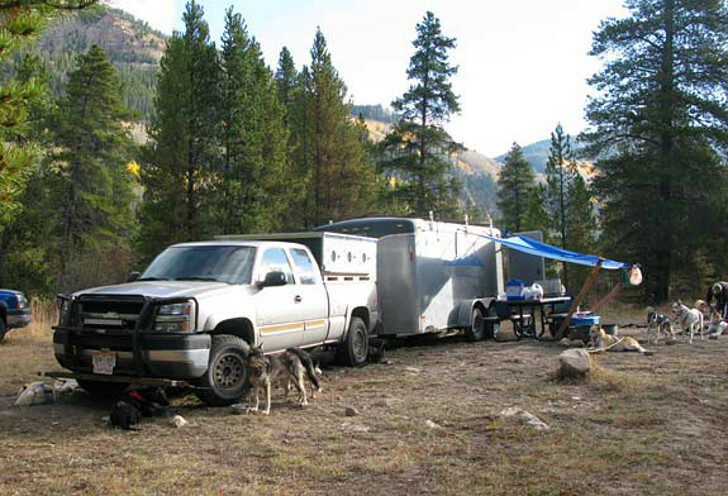 DIY musher dog RVs move teams North. 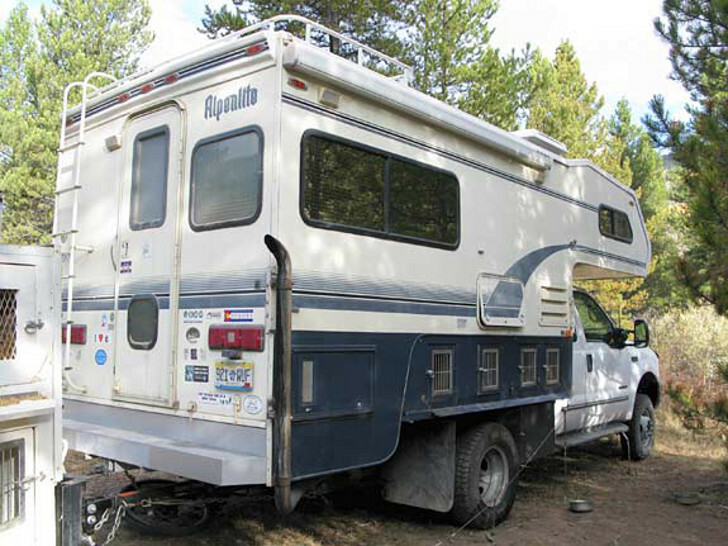 Getting all those happy huskies to the Great White North is a chore, but the ingenuity of mushers makes it easier with these DIY musher dog RVs we discovered at the Colorado Mountain Mushers fall camp out in Leadville, Colorado. Mushers are hearty souls. Some of them are happy to pack up a utility trailer with all their winter gear, and sleep alongside their favorite team mates. 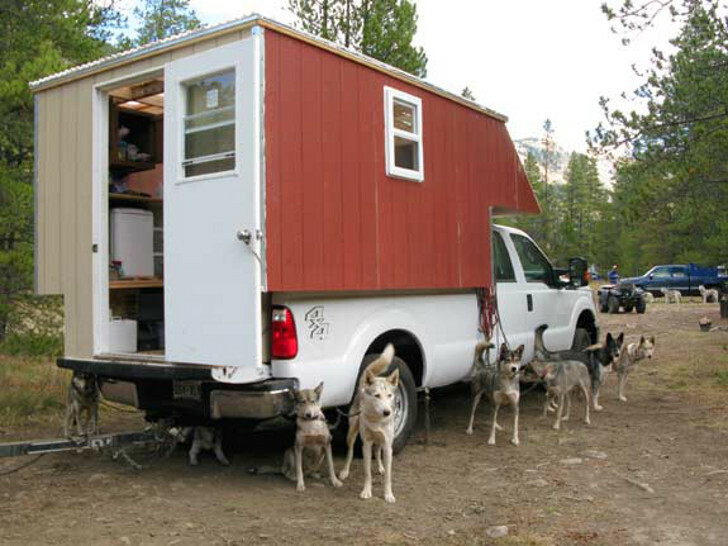 Some DIY musher dog RVs are function over form. 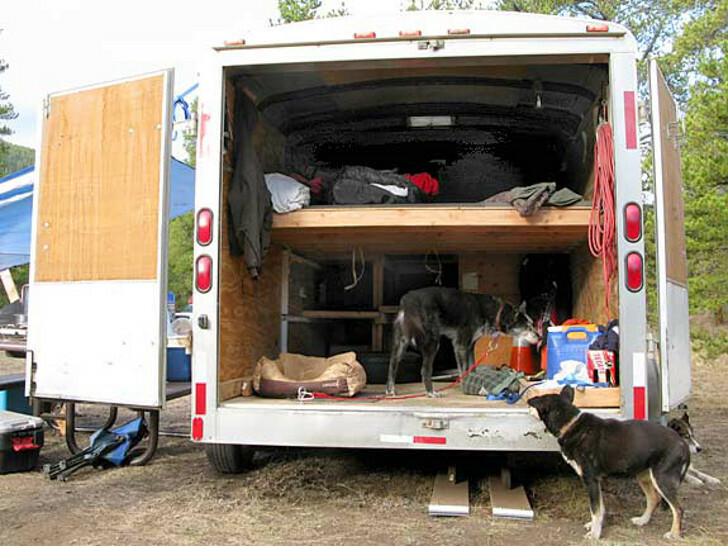 This homemade musher dog RV trailer has plenty of room for the team to sleep inside the cargo bay. Humans sleep above, dogs below. Or do the dogs get on the bed too? The next two campers are the ultimate sled dog-mobiles. 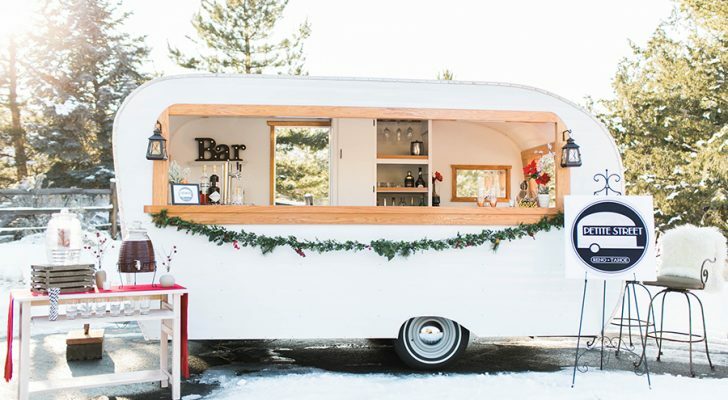 The first DIY musher dog RV camper was made with ordinary household construction materials found at builder’s supply stores. 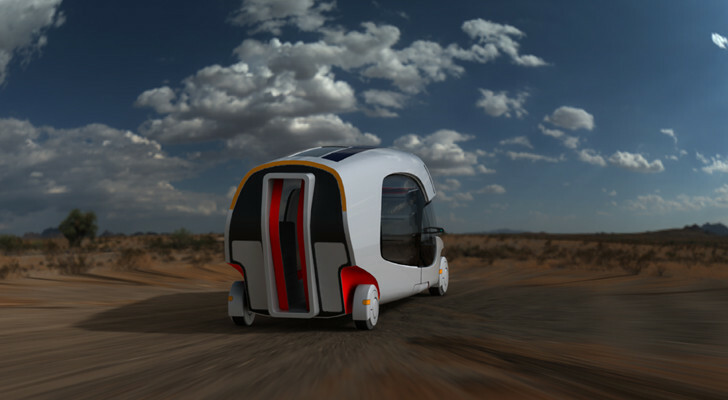 It only took a few months to come up with this unique design that houses Huskies and humans inside the camper. Even hearty mushers need a roof over their heads. 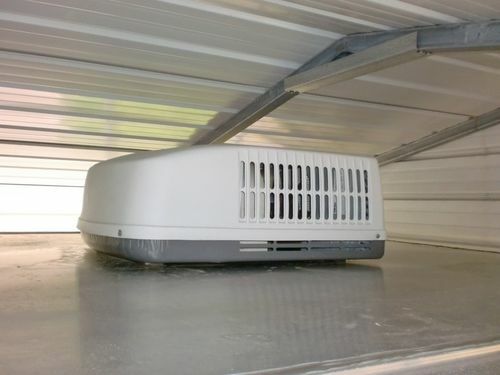 It has a small galley, refrigerator and plenty of crate space for the dogs. When they come inside at night, all that fur insulates the camper when temperatures plummet. 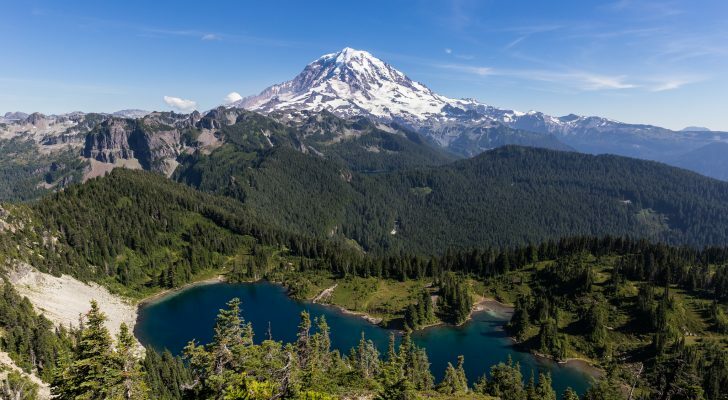 A corrugated ceiling keeps it airy and light, even during Alaska’s darkest days. 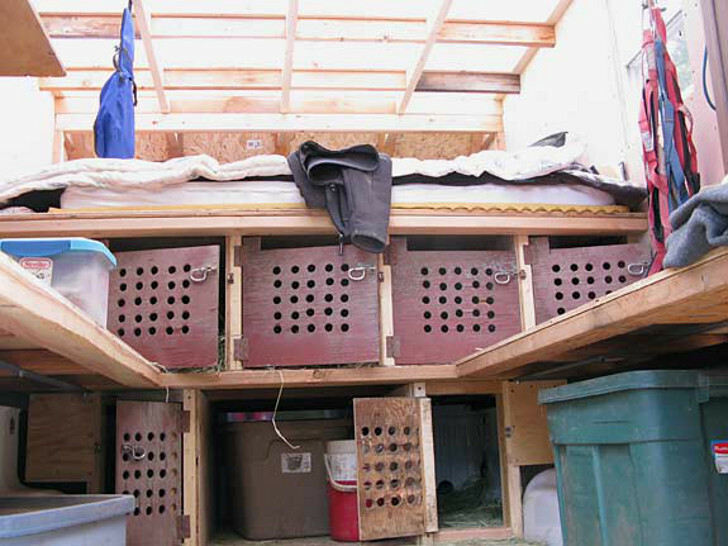 Some DIY musher dog RVs are going uptown! 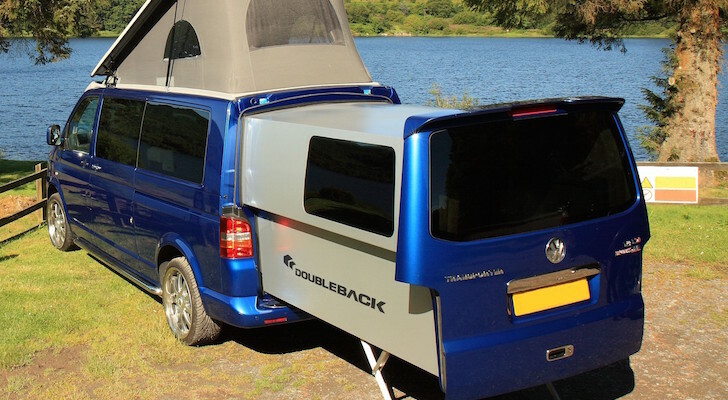 The second camper shown below is perfect for teams that like to live large. 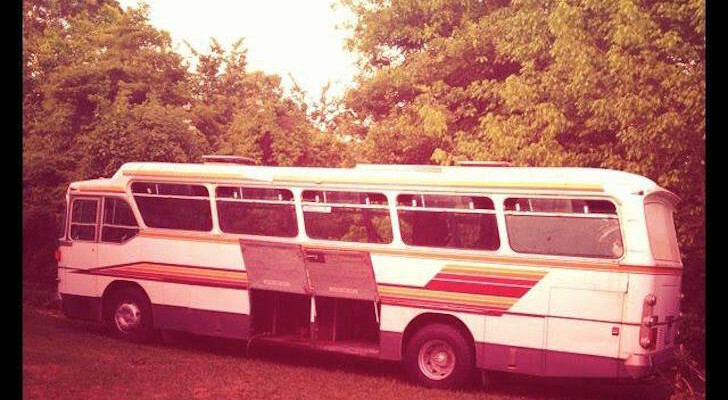 This crafty duo took an ordinary Alpenlite camper and stacked it on top of a flatbed utility truck. What better use for a flatbed heavy duty truck? It’s a perfect fit, complete with all the human comforts of home on top and plenty of dog housing in the warm basement below. It even has an on-board generator with a smoke stack to ventilate generator exhaust away from the dogs. Nobody on earth loves their dogs as much as mushers do. 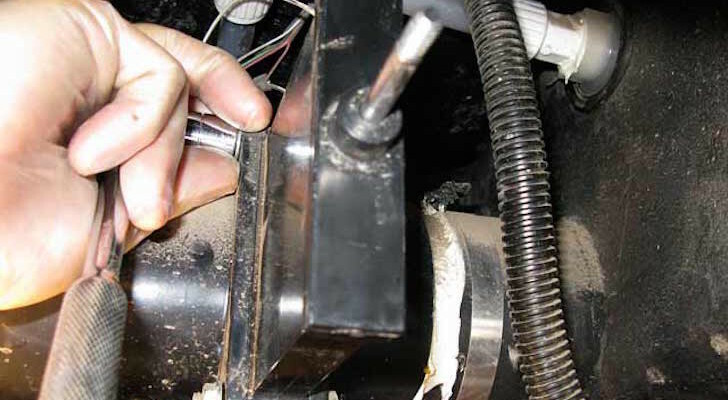 As teammate and soulmate to one another in extreme environments most people wouldn’t dream of stepping into, these tenacious winter warriors put DIY RVs to the most extreme tests imaginable.